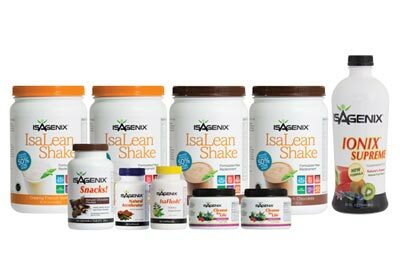 No other health product vendor in the world offers a comprehensive program of meals, supplements, and cleanses like Isagenix. 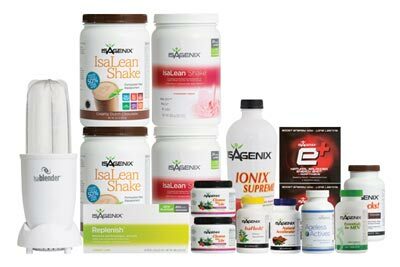 IsaLean Shakes, Isagenix Snacks, and IsaGreens are essential food products for weight loss and a healthy diet. Scientifically designed cleanses like Cleanse for Life and IsaFlush rid your body of toxins and streamline your natural processes. 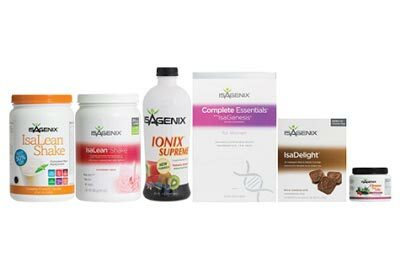 To further round out its nutritional package, Isagenix has released a new product: IsaOmega. Omega-3 oils are an essential addition to your daily regimen of supplements, as they benefit your heart, joints, and cognitive functions. As with all Isagenix products, IsaOmega is sourced to meet the standards of the company’s No Compromise Policy. This means that each individual capsule is packed with the finest ingredients available, tested to prevent contamination, and prepared using the best-known practices in the industry. The No-Compromise Policy guarantees that you’re getting the most value for your purchase and will reap the health rewards of a well-made supplement. IsaOmega is delivered in a lemon softgel for easy ingestion. You won’t dread your morning supplements with this lightly flavoured capsule; the softgels have been tested to ensure that they are easy to take and leave no aftertaste. While it’s important to look and feel good, nothing surpasses the importance of overall health and wellness. IsaOmega is one of the most critical components of a daily health routine, as its pure Omega-3 oils prevent devastating conditions like arthritis and heart disease. For your own sake and the sake of those close to you, take health matters into your own hands by taking daily IsaOmega supplements.